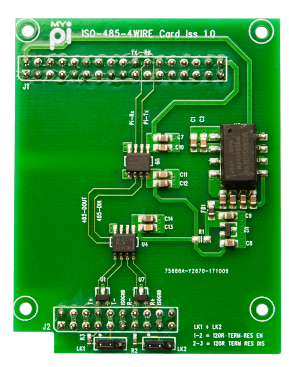 Gives easy support for making analogue readings, with kernel module support (from 4.1.19) allowing easy integration into scripts without having to write complex programs. 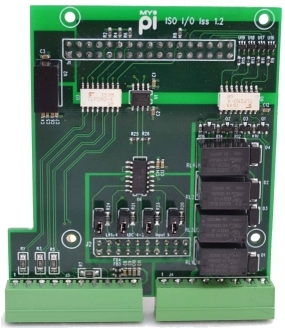 Useful for long range or topologically challenging environments, this card features two independent DS2482 I2C based 1-Wire controllers, fully isolated from the main CPU card and line protected. 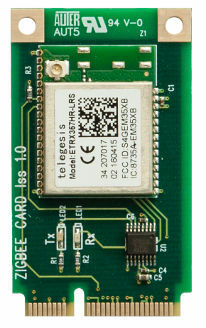 Remote comms has never been so easy with the long range, high power Digi XBEE modules giving transparent long range RF communications or local ZIGBEE networks. 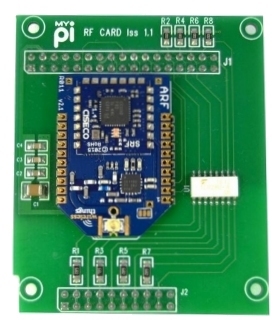 The RF Socket is XBEE footprint compatible so also can be used with other XBEE format modules. 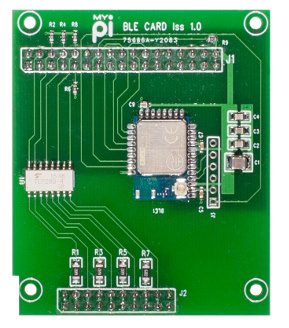 Providing easy out of the box Bluetooth 4.0 BLE support, the BLE112 Bluetooth module comes with full Raspberry Pi support with app notes and sample Python scripts. 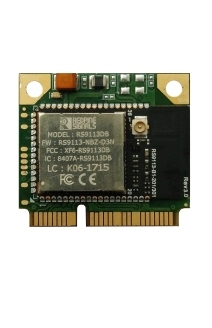 This module is fully FCC and CE certified and has a uFL connector for external aerial, please contact us for board versions with integrated antenna. 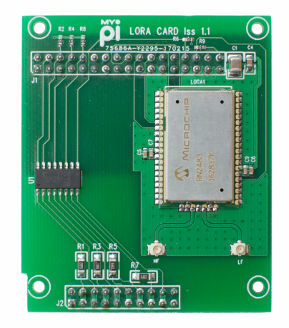 Accelerate your LoRa project with the pre-certified Microchip RN2483/RN2903 LoRa module, see our documentation section for application notes on how to get going quickly. 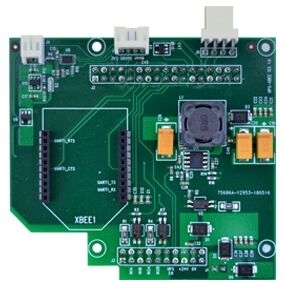 This module is fully FCC and CE certified and has uFL connectors for HF and LF external aerials, please specify which module version is required at time of order. 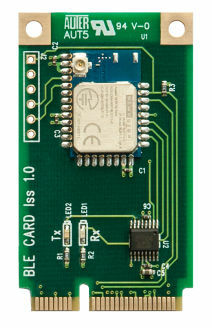 Ideal for use in a solar powered environment, use this card to schedule power off/on time periods to allow the main board to be powered off and then switched back on at a later time, allowing quicker low-load battery re-charge periods. For application notes please see our documentation section. 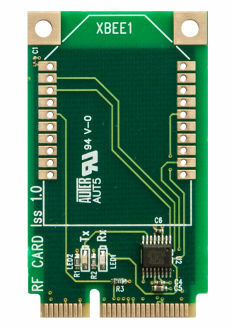 This card provides hardened isolated digital output capability using the standard ULN280 open collector driver (1A per output) for driving relays, requires external 5-40V DC supply to operate. 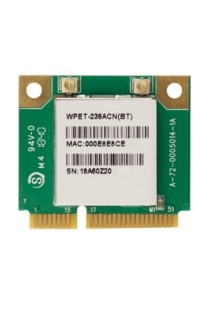 Based around the Telegesis RX357 Zigbee Module, this module provides 802.15.4 compliant ZIGBEE mesh connectivity. 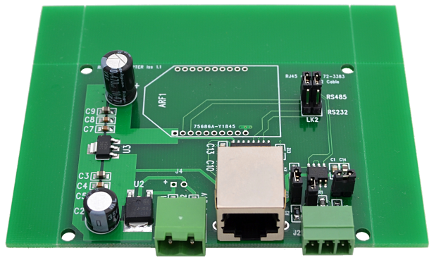 This module is fully FCC and CE certified. 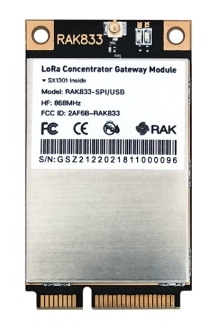 Add Bluetooth 5.0 support to your Gateway unit, the Laird BL652 Bluetooth module comes with support for smartBasic applications. 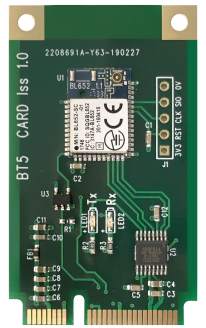 See our documentation section for sample application and notes on logging Bluetooth advertisement data. 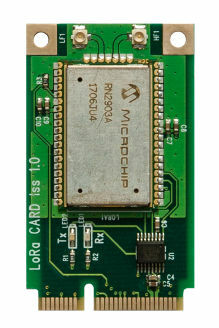 Accelerate your LoRa project with the Microchip RN2483/RN2903 868/915Mhz Single Channel LoRa module, see our documentation section for application notes on how to get going quickly. 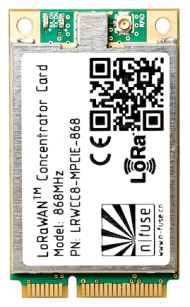 This module is fully FCC and CE certified and has both HF and LF external aerial connections, please specify which module version is required at time of order. 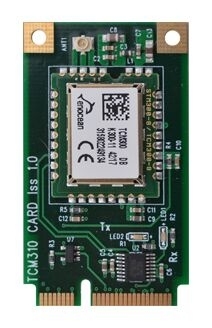 Quickly build your EnOcean 868MHz gateway with the TCM310 module, the TCM310 allows bidirectional, transparent serial comms. 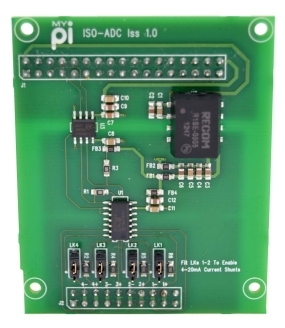 This module is fully CE certified. 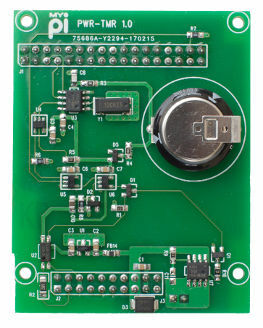 The RF Socket is XBEE PRO footprint compatible so also can be used with other XBEE format modules. 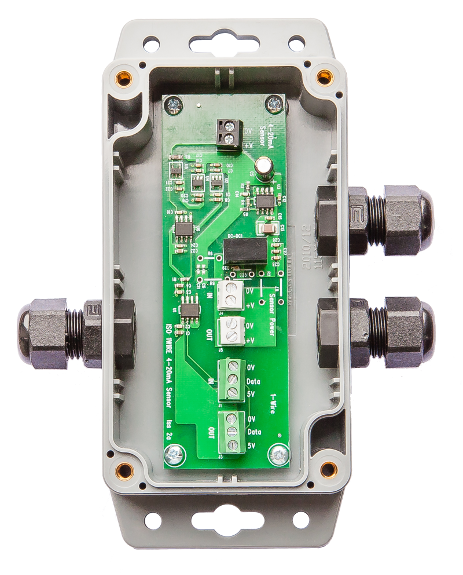 Part of our ruggedized set of 1-Wire interface modules, this IP65 Boxed enclosure gives a 1-Wire Bus connection point for interfacing with a waterproof DS18B20 temperature sensor, as well as bus style +24V line in/out feeds (giving interoperability with the 4-20mA unit), all using IP65 cable glands. 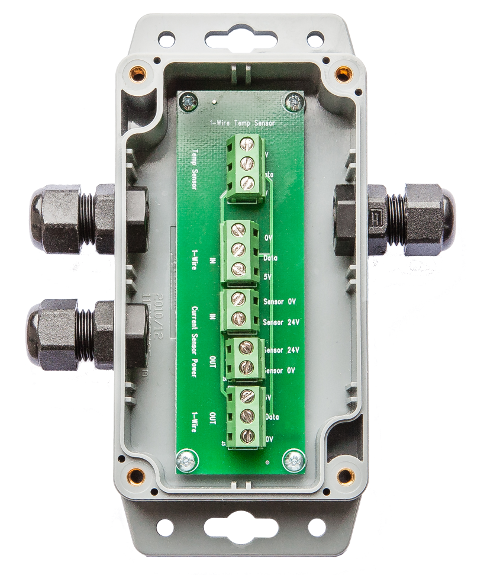 Part of our ruggedized set of 1-Wire interface modules, this IP65 Boxed enclosure allows a 4-20mA current loop sensor to be read using the 1-wire bus, fully electrically isolated with connection points for a 2-wire 4-20mA current loop sensor, 1-Wire bus and +24V sensor power feed, all using IP65 cable glands. 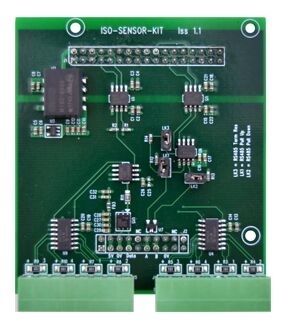 Providing the remote end link, this module complements the XBEE RF (in 'Transparent Mode' operation) providing RS485/RS232 transceivers. 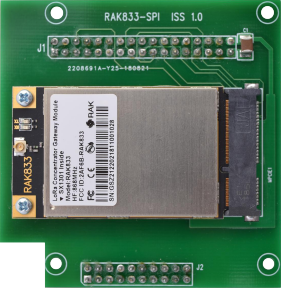 RJ45 RS232 for maximum range, follows Cisco console cable wiring standard. 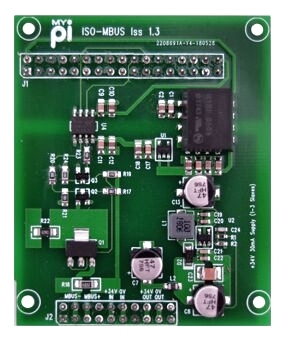 Can you provide a custom IO card design? 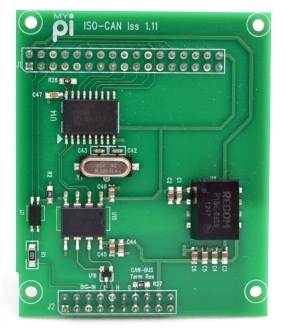 Yes, we can design, build and supply custom IO modules to exact requirements, contact us now to discuss your project. 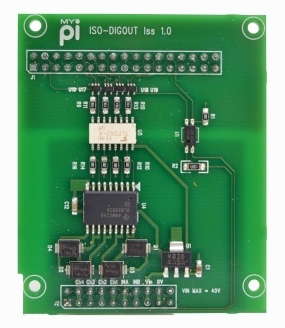 Have you documentation for these IO Cards? 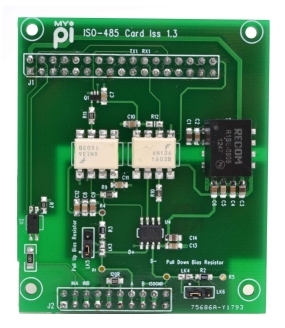 Yes, we have fully documented all the IO cards under Linux OS please see our documentation pages for more information. 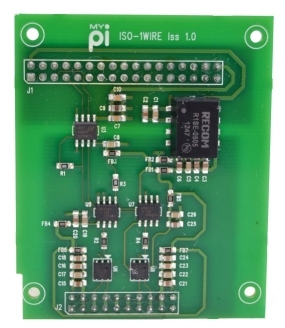 Can I use a standard Raspberry Pi HAT Card with MyPi? 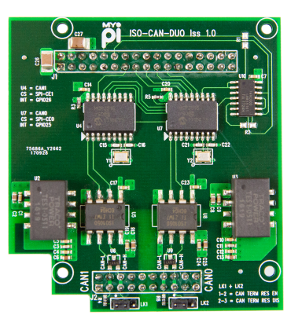 Can you stack more than one IO card? 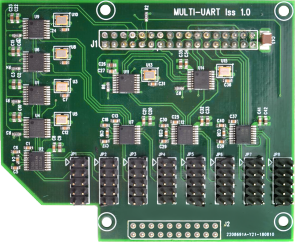 No, You can only use one single function card at a time, please contact us if you require a multi-function card.